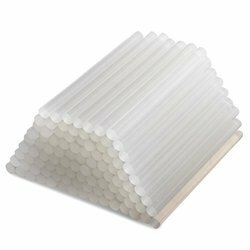 We are importer for hot melt glue stick..
We bring forth to our clients a highly reliable adhesive glue that offer durability. These solid adhesive glue are manufactured using the finest grade raw materials and are in compliance with the prevailing industry standards. Our range is easily available in the market at a competitive price. 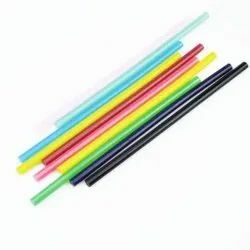 We have a leading organization in offering a supreme quality assortment of Hot Melt Glue Stick to our customers. - PREMIUM MULTIPURPOSE STICKS - These sticks are made for all temperatures. Whether it be low or high wattage glue guns, these sticks will do the job. Compatible with low, high and dual watt standard full sized hot glue guns.